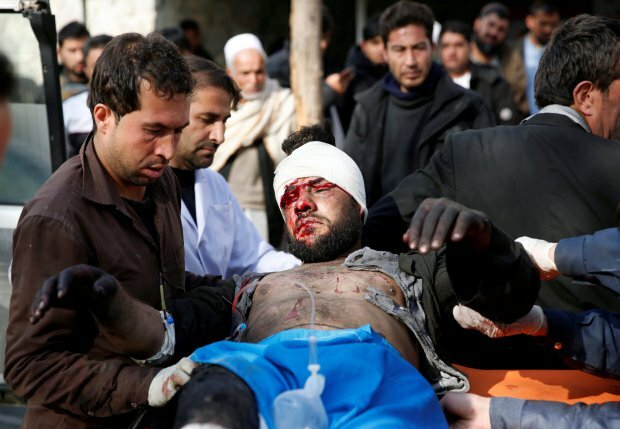 It has been reported that at least 40 people are dead and 140 injured after a suicide bomber detonated a bomb inside an ambulance in Kabul. According to Metro UK, the bomber used the emergency vehicle to get through a security checkpoint by telling police he was taking a patient to a nearby hospital. Nasrat Rahimi, deputy spokesperson for the Interior Ministry, said the attacker detonated his explosives at a second check point. 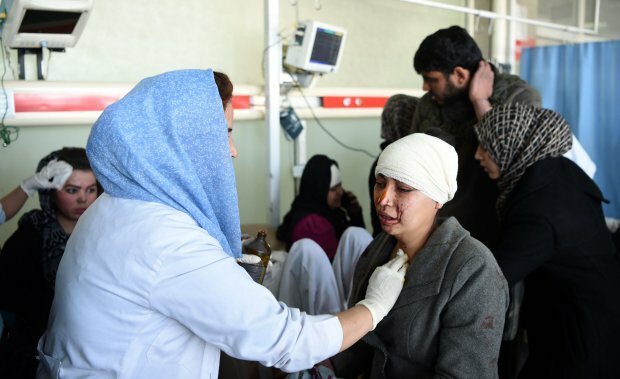 While Zabihullah Mujahid, a Taliban spokesman, claimed responsibility for the attack, which sent thick, dark smoke into the sky from the site of the explosion near the government’s former Interior Ministry building. 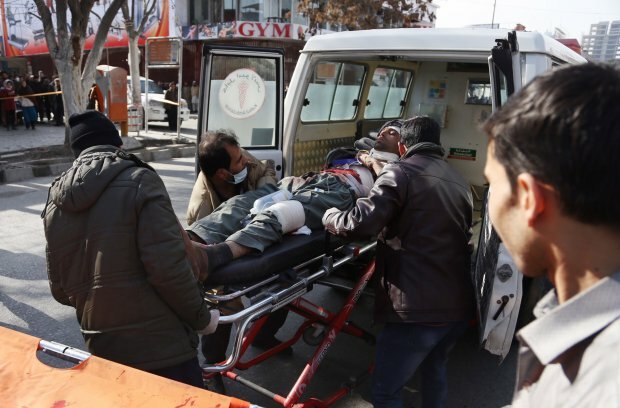 The Afghan Public Health Ministry confirmed the fatalities following the blast in an area of the capital near foreign embassies and government buildings. 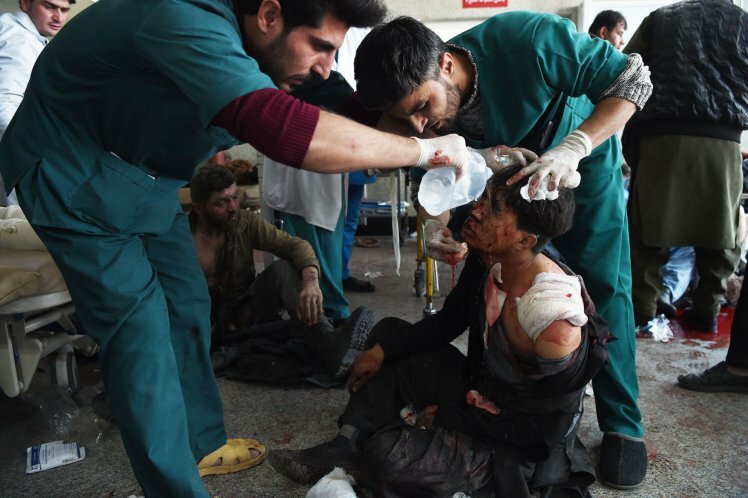 ‘It is a massacre,’ said Dejan Panic, coordinator in Afghanistan for the Italian aid group Emergency, which runs a nearby trauma hospital. In a message on Twitter, the group said more than 50 wounded had been brought in to that hospital alone. Buildings hundreds of metres (yards) away were shaken by the force of the explosion, which left torn bodies strewn on the street nearby amid rubble and debris.